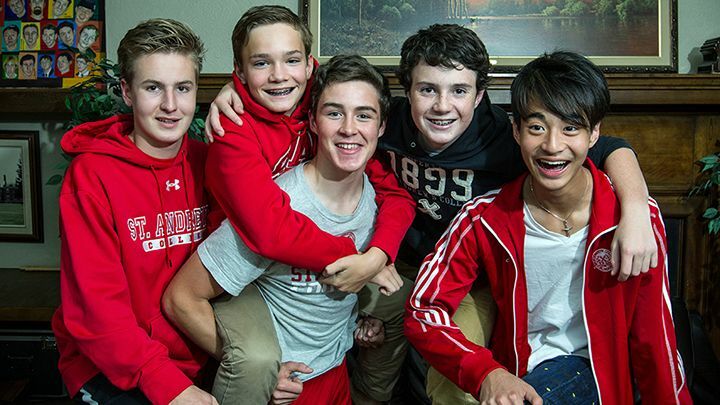 St. Andrew’s boarders enjoy a unique camaraderie outside the classroom through participation in a wide variety of structured activities, events, leadership, and outreach programs. Boys can choose to be as busy and engaged as they want to be. The St. Andrew’s College Residential Life Curriculum is exciting and dynamic. It includes an overall character-building program to help prepare students for university and beyond as well as a Health & Wellness curriculum administered by our Health Centre staff. Life in residence is carefully monitored by Housemasters, Resident Dons, Duty Masters, and other staff who help to create a safe, positive, and nurturing environment. A key student leadership position includes RAs (Residential Assistants) who receive training to act as a resource for students with questions or concerns. RAs act in a supporting role for students and help a great deal in building a safe residential community. Through a series of house leadership and club activities such as yoga, inter-house sports, arts, outreach, fun events, and special weekend programs, boarders develop life-long memories and lasting friendships. St. Andrew’s has three Upper School boarding residences and one Middle School/grade 9 boarding residence (Macdonald House). Each residence has character and history, and specific house programs can be found within each residence. 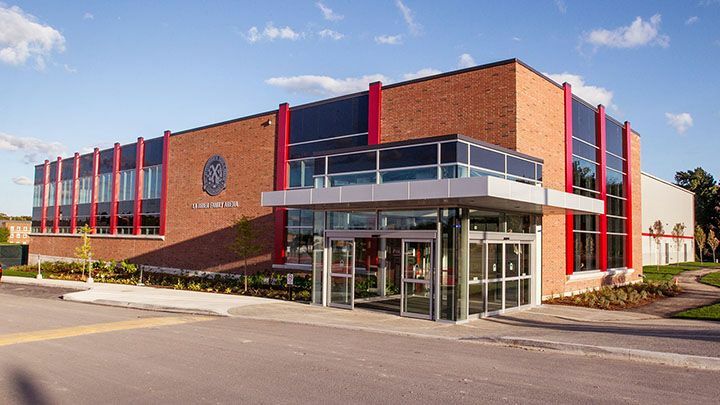 For example, various post-study activities in Macdonald House include Trivia Challenge Night, the iPod Club, Comedy Night, Board Games Night as well as a plethora of sports activities ranging from floor hockey and indoor soccer to our climbing wall. 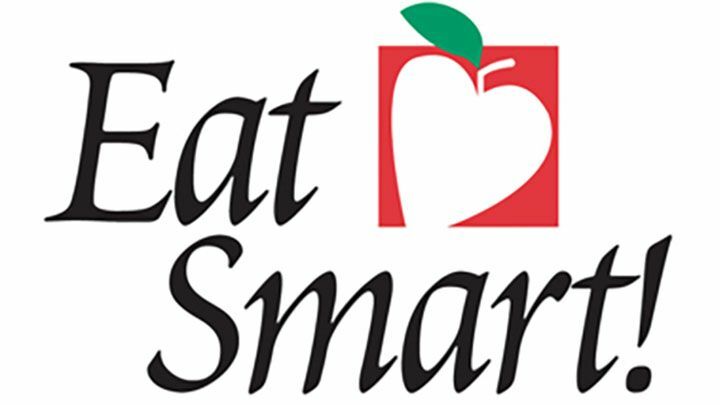 Students may take part in a supervised swim or join the sports yoga club. There is never a boring night in the various houses and there is always something to get involved in. Keeping the boys focused and busy in a positive manner makes residential life a fun and exciting place to be! Monthly inter-house competitions bring out the best spirit in all houses. House competitions are intense, but fun rivalries. Inter-house competitions begin the first Sunday of school (Residential Carnival Day) and are held on a monthly basis. 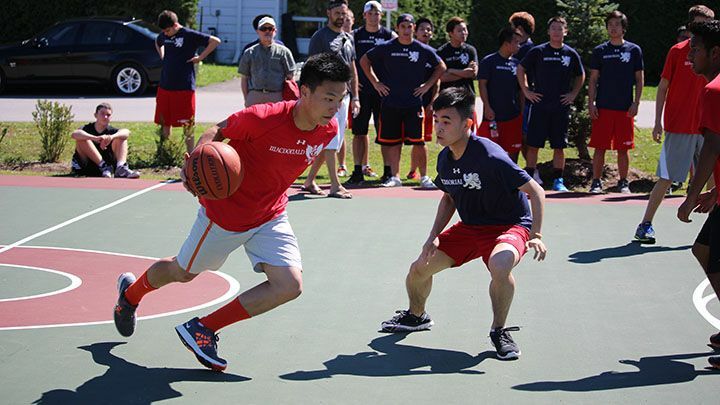 Typical competitions include soccer, hockey, basketball, dodgeball, laser tag, chess, ping pong, floor ball, ultimate Frisbee, and flag football. Points are awarded on house placing. Last year, Macdonald House and Memorial House tied for the inter-house championship. In addition, the Residential program offers a unique academic support system during our nightly mandatory study prep. 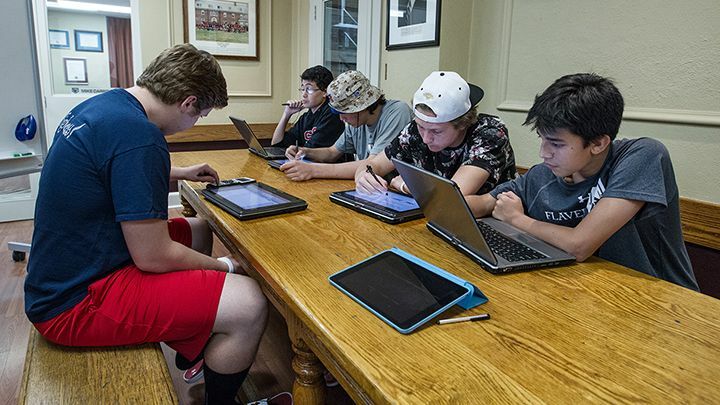 Math Den and the English Nook are offered as academic support for our boarding students from 8:00-9:30 p.m. each evening during study as well as the SLG (Student Led Peer Groups) program, which is located in Flavelle House. Duty Masters can also offer help while on duty in the residences as students are made aware of who is on duty in each boarding house. As David Galajda, Director of Residential Life says, “Support during study prep with our academic support program is a big part of our Residential Life Curriculum. A student having difficulty on a math problem can walk down the hall and get the support he needs at our Math Den, or he can find his friend down the hallway who may excel in math. It is one of the primary reasons our boarders do so well academically. “All in all, St. Andrew’s Residential Life Curriculum is a vibrant and innovative program designed to guide boys as they begin their journey on the road to independence and to better prepare them to succeed in the future,” says Mr. Galajda. With a non-stop pace that challenges and engages boys academically, athletically, and artistically, St. Andrew’s College offers a truly, once-in-a-lifetime experience. The Residential program begins in Macdonald House, where our younger boarding students (grades 5-8) begin their SAC education. 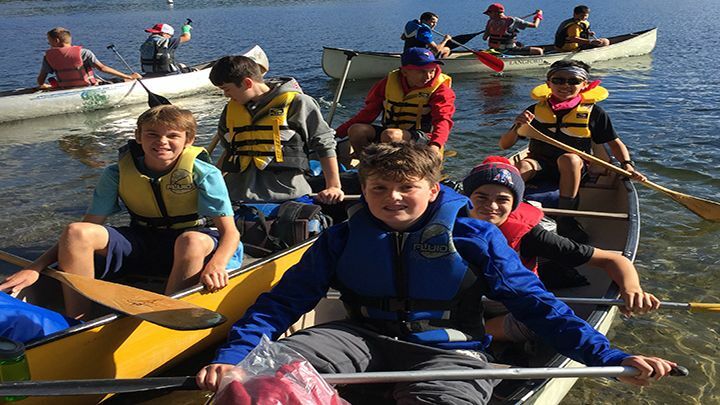 The Macdonald House experience offers a safe and nurturing environment where our MS students are supported and encouraged to gain confidence and seize new challenges through structured and unstructured activities. As we like to put it, “it is the beginning of their journey on the road to independence” and prepares our students well for their Upper School experience. 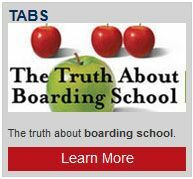 For more information on Boarding Life in the Middle School, please click here.